Welcome to our commercial gas fitting services. We provide an excellent service with competitive rates together with a 12-month guarantee on all labour and parts provided so do not hesitate to contact your local commercial gas engineer in London today if you’re experiencing any central heating conditions and in need of some quick servicing and repair services. If you need a gas engineer in London and the surrounding areas, there is no reason to look any further than the dedicated team here at Cenultra gas services. We are gas safe register and can accommodate domestic customers and the general public. We are quickly available round the clock for all emergency situations. Our prices are affordable in the area however just as significantly we offer an expert, professional service and with over many years experience to call upon you can feel confident that if you are looking for a job well done, at a competitive rate from a local gas installers. You remain in safe hands with gas safe engineering services. We are a well established company comprising an extremely knowledgeable and competent team of commercial gas engineers in London and surrounding. We work with local letting agents and management agencies as well as with commercial clients and landlords. All of us know how essential hot water and central heating are, Our can repair your existing central heating and appliances each year at a very reasonable rate. Regularly ensuring that your home appliances are working to the very best of their effectiveness, assisting you to minimize energy costs and the environment too! If you require a replacement boiler, our gas engineers can assess your requirements and recommend a boiler to match. 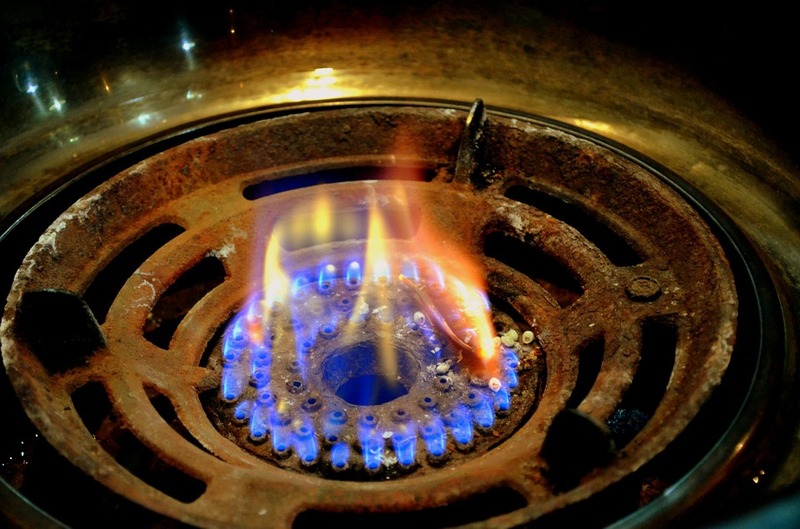 All our gas engineers are experts with years experience in serving consumers in London. We are registered with the Gas Safe Register.